It's almost time for us to celebrate 4th July in the best way we can... Drop parties and games!  Starting on Saturday 2nd July, and continuing through until Monday 4th July we will be hosting a range of different games and challenges, across all of the PickAxis network servers. Below is a list of the events that will take place with the times. 8:00PM BST / 3:00PM EDT - Capture the Item: A member of staff will ask you to bring them something, first one to do so wins a prize! 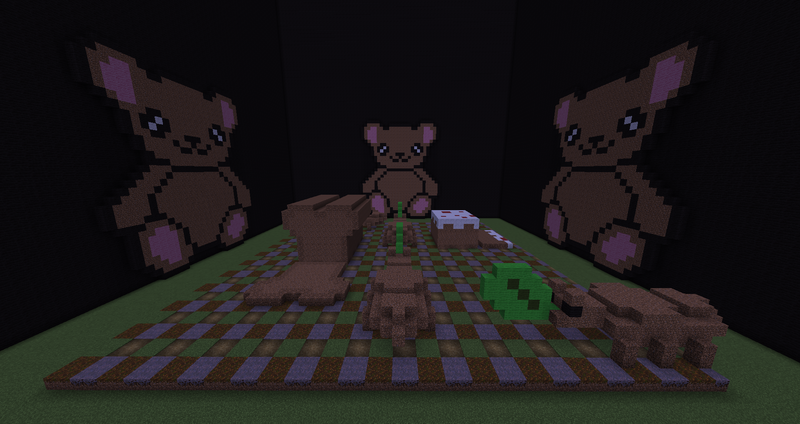 9:00PM BST / 4:00PM EDT - PVP in Skyblock Arena: A range of different PvP battles. 10:00PM BST / 5:00PM EDT - Drop Party Time! Do /warp Drop to experience our famous Drop Party! 11:00PM BST / 6:00PM EDT - Parkour: See if you beat Vertigolf's Challenging Parkour course. 8:00PM BST / 3:00PM EDT - Sheep Herding: Up to 5 players to get as many sheep in a pen as they can. 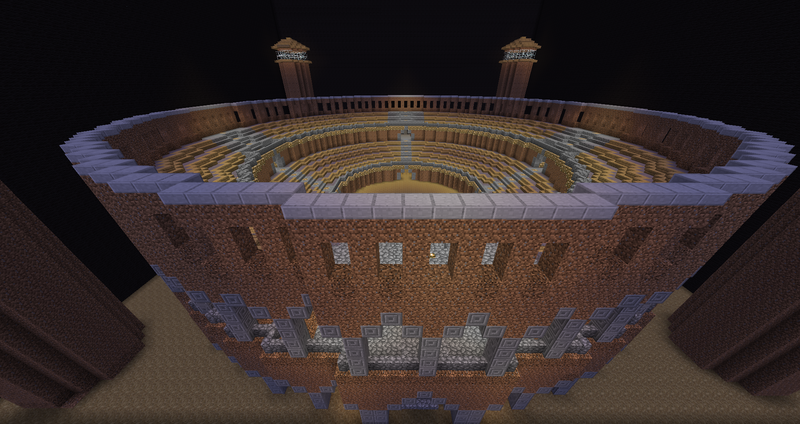 9:00PM BST / 4:00PM EDT - PvP in Survival Arena: A range of different PvP battles. 10:00PM BST / 5:00PM EDT - Drop Party Time! Do /warp Drop to run around in a circle and collect all you can! 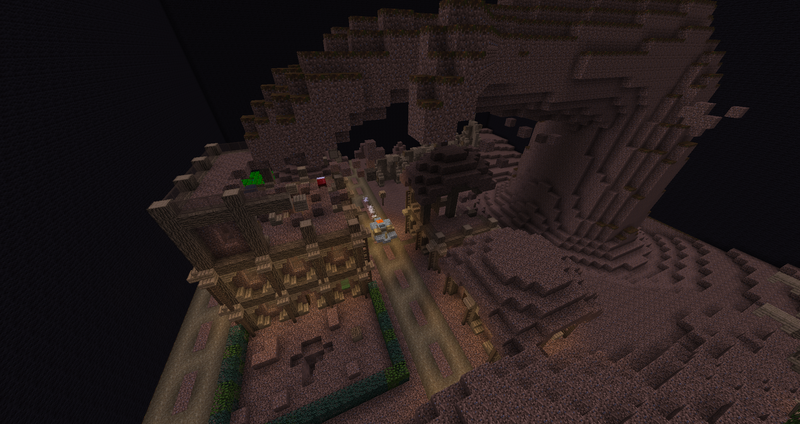 11:00PM BST / 5:00PM EDT - Spleef: Stay on the slime the longest to win! 8:00PM BST / 3:00PM EDT - Survival Games: Last player standing wins, you only have one chance! 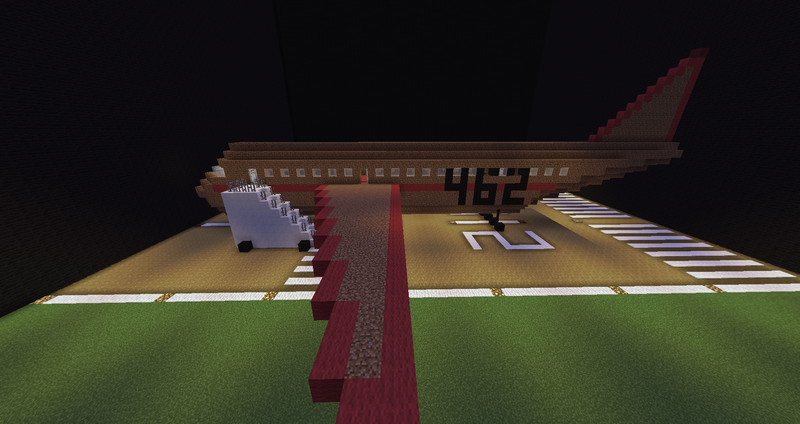 9:00PM BST / 4:00PM EDT - Skywars Tournament: Send all the other players flying to win! 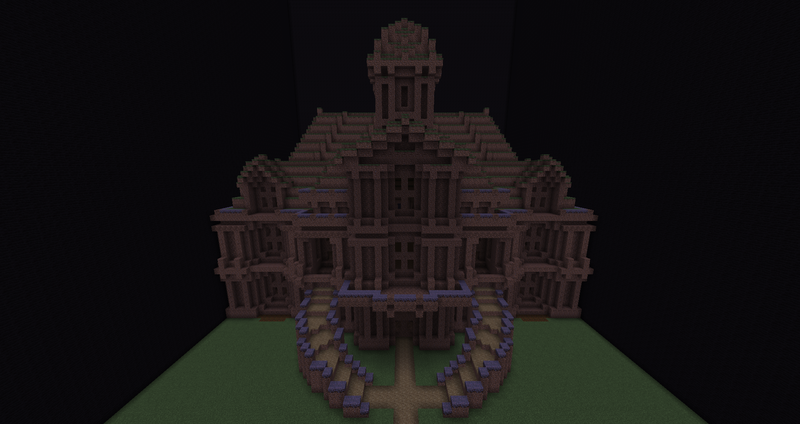 10:00PM BST / 5:00PM EDT - Mini Build Contests: Build the best to win! 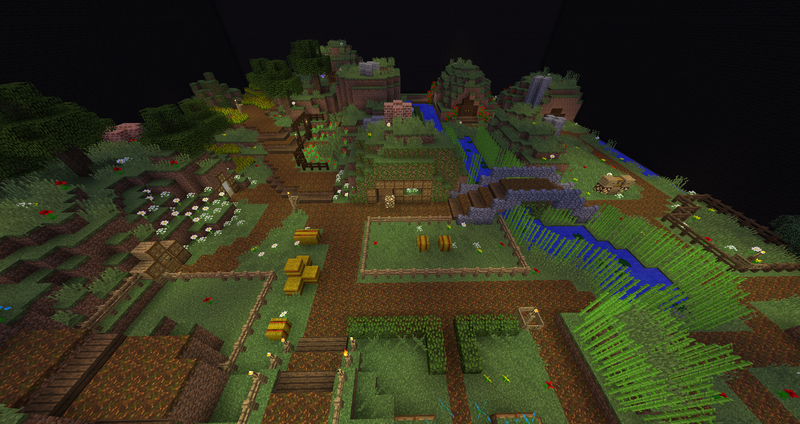 11:00PM BST / 6:00PM EDT - Team Survival Games/UHC - Work in teams to defeat other players. There will also be lots of other things going on throughout the weekend and tons of prizes to be won, so be sure to join us! After showering off all of that dirt, the judges have finally chosen winners for the Dirt Build Contest! 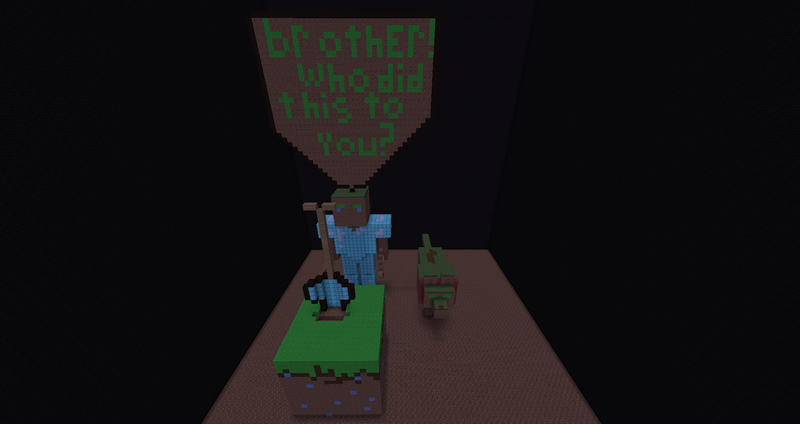 We had a hard time deciding who the winners would be for this contest, there were actually quite a few creative uses of dirt and fun builds, even beyond our winners and honorable mentions listed here. In addition to the prizes above, all participants who finalized their plots with /plot done will receive 100 tokens. Thanks to everyone who took part in finding new and interesting ways to use dirt and creating some cool builds for this contest! Also, the following lucky players won some coins from the recent drop parties hosted by SheTolerance and ZTolerance! Congratulations, and thanks to everyone who supported PickAxis by voting, as well as everyone who made the recent drop parties a huge success! Who will be next month's top voters? Welcome one and all! It is time to announce a bit of fun coming up over the next couple of months. First up is a double drop party weekend with some additional mini-events going on during Sunday. Throughout Sunday, random mini-events and prizes will also be given out across Skyblock and Survival, so pop on throughout the day! There is also a special mystery prize on both nights; you have to be in it to win it! We've just completed an overhaul of the PickAxis community site. You'll find that we've modernized quite a few features and the look of the site. In particular, you might find the new activity streams worth checking out. Activity streams can show you what's new on the site, or content that you haven't seen yet. 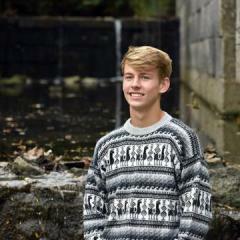 Let us know what you think of the update in the comments!